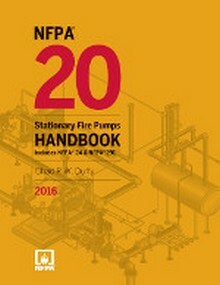 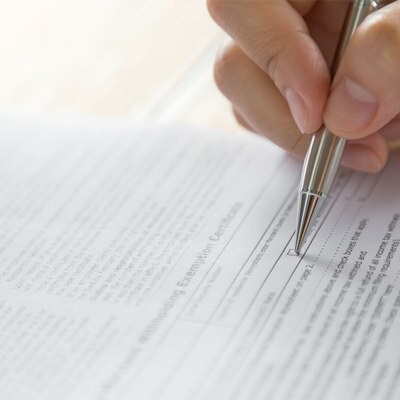 The NFPA 20 provides all the information you need to prevent system failure and malfunctions, and features the latest requirements for installing all types of stationary fire pumps. 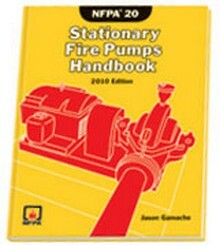 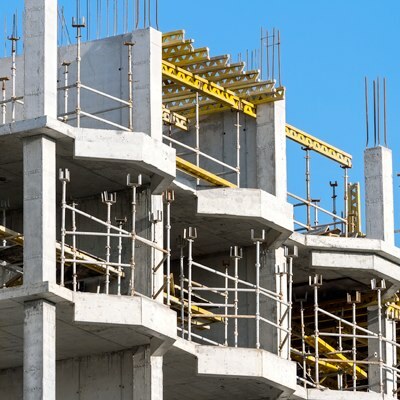 Construction Book Express carries the latest NFPA 20 code and handbook. 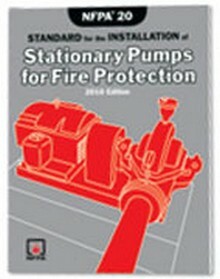 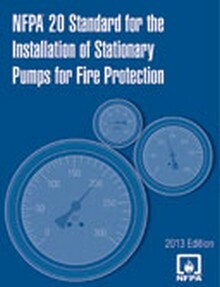 NFPA's new Stationary Fire Pumps Handbook provides advanced guidance relating to all types of water supply availability and reliability! 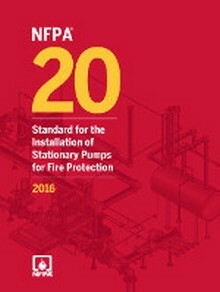 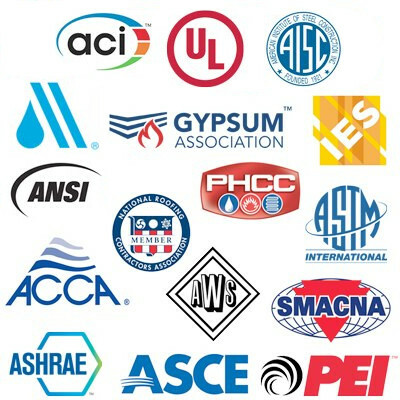 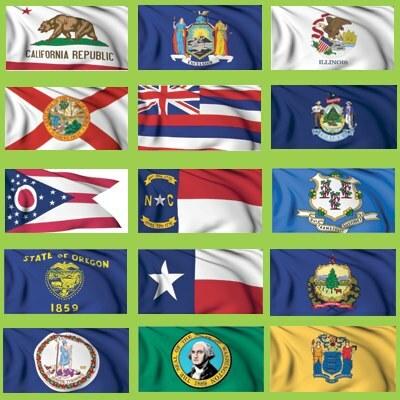 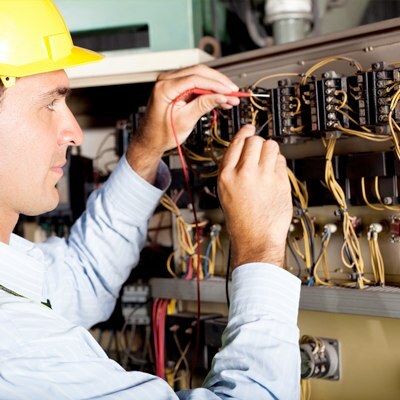 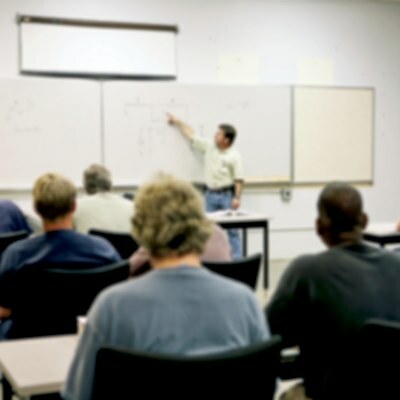 The 2016 NFPA 20 expands requirements to cover new technology and address communication gaps!